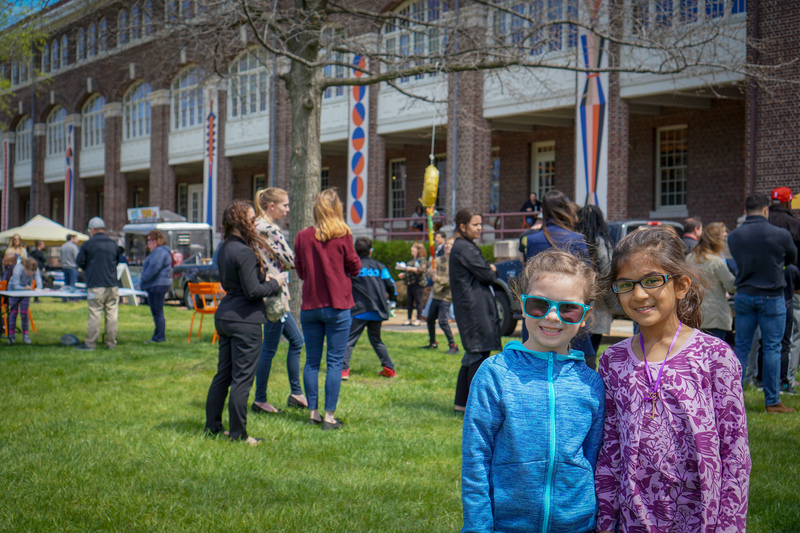 Volunteer with RevZilla, PIDC, and other Navy Yard employees, as we welcome Navy Yard adopted schools Bregy Elementary and Taggart Elementary to the Marine Parade Grounds. 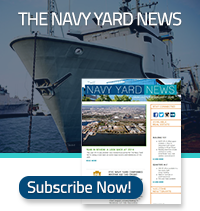 The first Navy Yard Field Day will be filled with relay games, tug-o-war, seeding planting, and more! Volunteer Opportunities including: Pre-day swag bag stuffing, Registration, Activity station leading/supervising , and Teacher engagement. All volunteers will receive two General Admission tickets to the Great Beer Festival on Saturday, June 1, 2019!